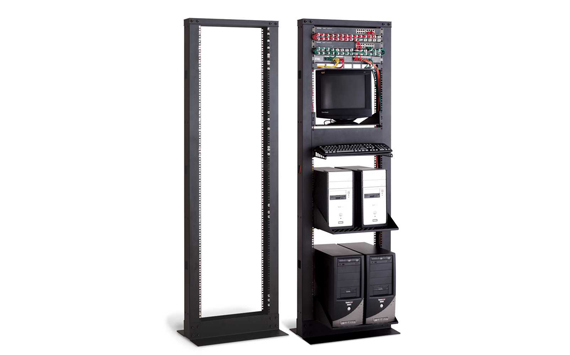 Consumers can use completely firm 2 post series racks for networking labs and data centers where high density data cables are required. 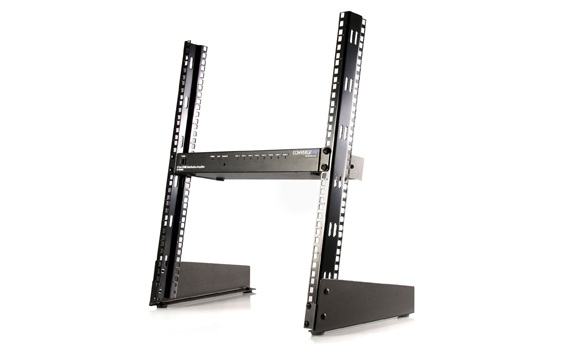 These Open Racks are manufactured by maintaining the ISO 9001-2008 standards. It is made with a rigid aluminum silhouette for maintaining the quality and standards of the product. 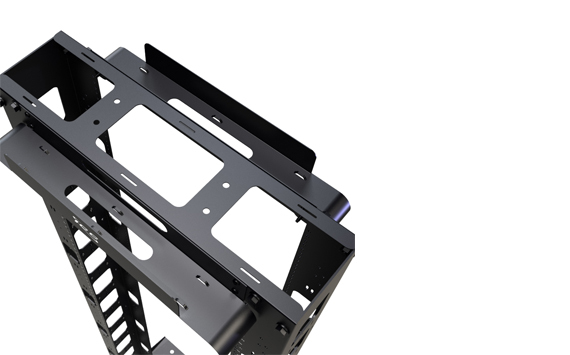 The aluminum rack frame will be installed in a standard configuration of post 4 or post 2. 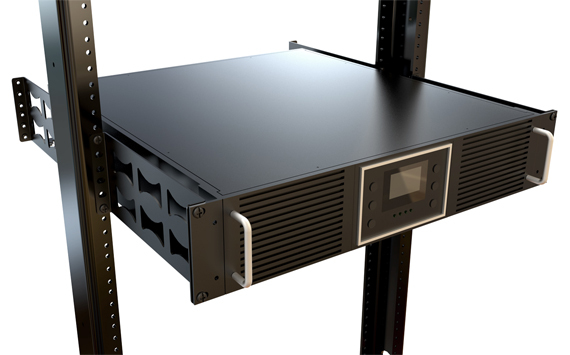 In post 4, users can adjust the deepness of aluminum rack as per their requirements. Std. Equipment Mounting DIN Std. M6 Tapped Hole.